After Partner Exchange, VMworld officially kicked off Sunday night, with a welcome reception in the Solutions Exchange. 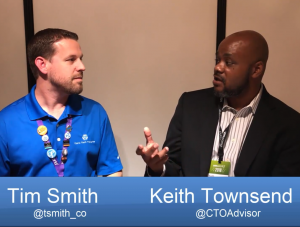 The welcome reception is a great time to get a layout of the solutions exchange, and to start talking with some of the vendors at VMworld. Accompanied by drinks and hor devours, VMware makes it’s customers feel at home and energized for the week ahead. VMware is a publicly traded company, with EMC being the majority shareholder. EMC has left VMware to be independent, and while some technologies have been shared (VMware Data Protection is basically Avamar), there has been little other influence, and VMware has stayed neutral in the storage field. Now, Dell has been in the works to purchase EMC, which should finalize in September 2016, which will then make Dell the majority shareholder for VMware. 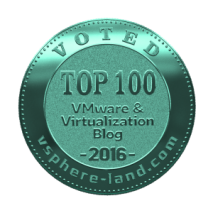 This has led to some uncertainty about the independence of VMware, and the type of influence a Server/Storage vendor may have over the virtualization company. 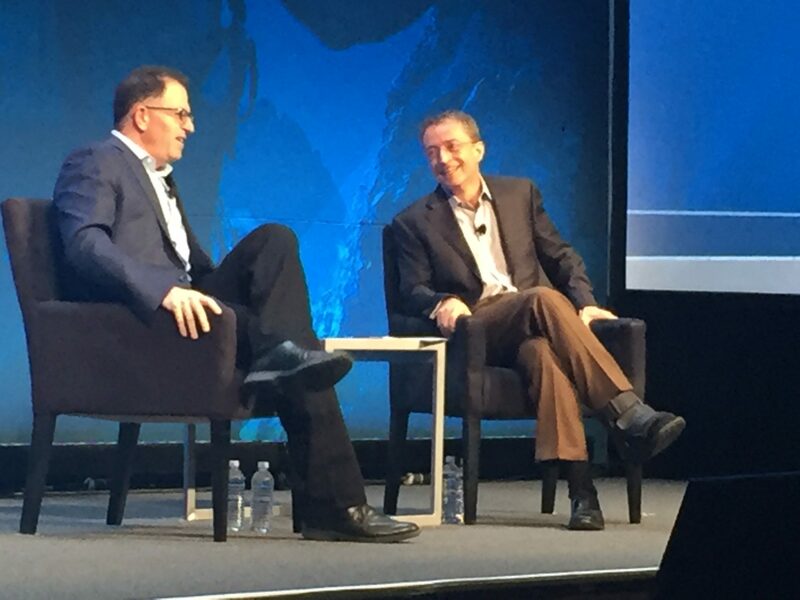 Both Pat Gelsinger and Michael Dell has expressed that things will stay as they are, and Dell will not ‘interfere’ in the VMware’s operations. 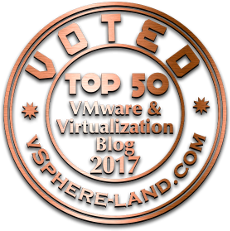 In fact, Pat had recently commented that VMware will simply be trading and “E” for a “D”, and will remain with it’s current vision and strategy. While this sounds good, there are some changes that can be expected, however, they should only be beneficial, and I don’t see VMware showing favor to Dell hardware and in the process, scorning vendors like HPe, Lenovo, IBM, Huawei, and others. After the keynote, Sessions started in full force, allowing attendees to get in-depth knowledge. 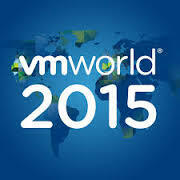 Sessions at VMworld range from VMware deep dives, customer success stories, to vendor integrations. Monday night wrapped up for me with a vendor party at the House of Blues, hosted by Zerto, and Nutanix. 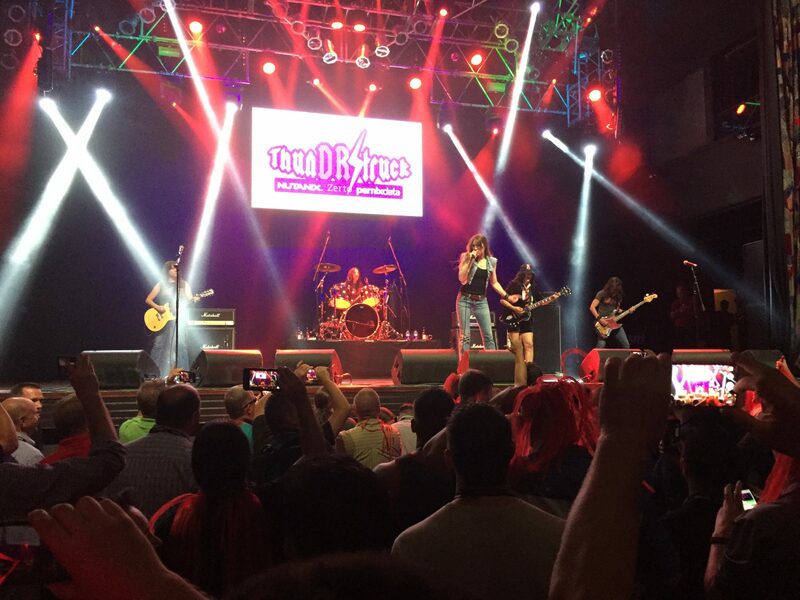 The party featured the all-female AC/DC cover band, AC/D-she.